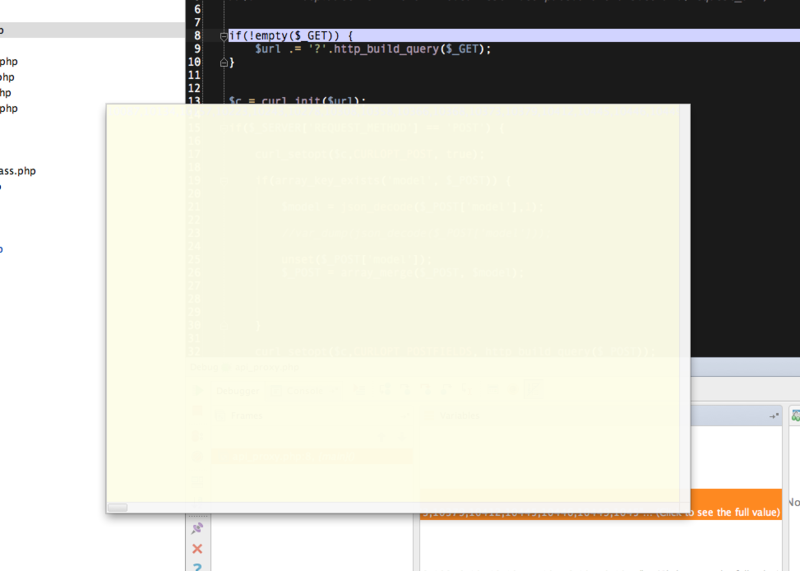 The attached is what I see during a remote debugging session in PHPStorm when I click to see the full value. The values are there and I can highlight them with the mouse but they are not readable without doing that. Not very simple or not possible? I belive it's possible to do this with plugin but there is no such plugin/setting AFAIK.